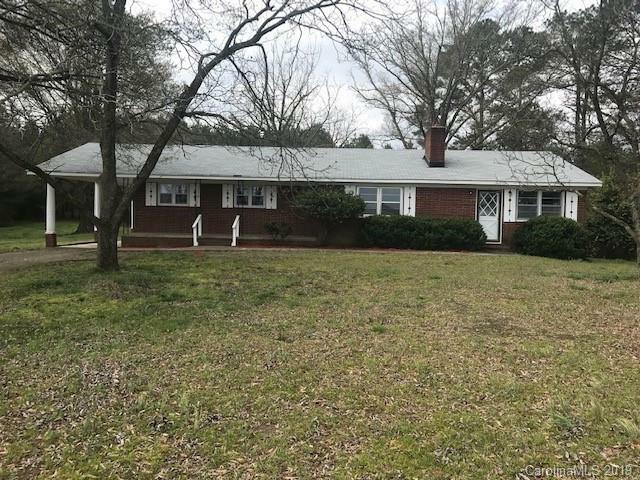 704-221-1497 | Email Us | Client Login | Register "We Show You the Way Home"
Very private brick home surrounded by trees on three sides with beautiful views of rural Union County from the front of the home. Interior of the home has fresh paint, new laminate vinyl flooring in kitchen,den, hall and laundry room plus hardwood floors in bedrooms and living room. Septic system was redone and inspected by Union County environmental health. Home has carport and patio plus a workshop. 2 acres comes with this home and additional acres can be added at additional price.